Broton was established in 1987. It has 2 lines. 1. Steel tube / plate furniture. 2. 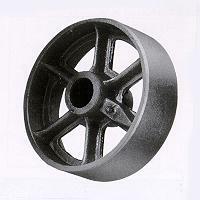 Light duty / medium heavy duty and heavy duty casters for all kinds of purposes. The company is good at new product developments and quality control. It is well organized, active and a competitive company.